You’ve been having a heated argument at home with your spouse for nearly an hour, and you decide it’s time to work things out. However, your spouse no longer wants to argue and now refuses to talk to you. Your spouse then walks toward the door to go outside and cool off. However, you are adamant about discussing things now and coming to a solution, so you attempt to restrain your spouse from leaving. After several attempts and pleas to let go, your spouse calls the police. Within minutes you are arrested for false imprisonment. Although this may seem like a harmless act, it is prohibited under California law. California Penal Code 236 states, “false imprisonment is the unlawful violation of the personal liberty of another.” In order to fully understand this law, we will first identify the elements of this crime. Your act made the person stay or go somewhere against his or her will. If you are convicted of felony false imprisonment, you face up to 3 years in state prison. False imprisonment is a misdemeanor crime in California. If you are convicted of this crime, you face up to 364 days in county jail, a $1,000 fine or both jail and fine. If the court finds that your act of false imprisonment occurred with violence, menace, fraud or deceit, you could be charged with a felony. Felony false imprisonment is punishable by 16 months, two or three years in state prison. When a felony has been in fact committed, and he has reasonable cause for believing the person arrested to have committed it. You acted in good faith – If it can be shown that your restraint was caused by reasonable belief that the alleged victim could endanger him/herself or others, this can be considered an act of good faith. For example, if your spouse had made statements that led you to believe he or she was going to commit suicide or hurt another, you should not be convicted of false imprisonment for restraining your spouse. The victim’s presence was voluntary – If it can be shown that you did nothing to “force” the victim to stay and that they were not being held against their will, then it is not false imprisonment and you should not be convicted of this crime. What if I didn’t really mean to force the person to remain where they were, I just wanted to talk? False imprisonment is a “general intent,” crime. This means that you don’t have to literally intend to “falsely imprison,” a person, just that your actions that caused a person to be “falsely imprisoned” were deliberate and voluntary. In other words, it is not required that you physically restrain the alleged victim in order to be found guilty. If your actions indirectly caused the person to be restrained, you can still be found guilty of false imprisonment. Can I be sued for false imprisonment? Yes. If you are sued civilly, you are subject to monetary damages for violating another’s personal liberty. Even officers can be sued civilly if it can be shown that they had no reason to restrain you. However, officers do have a right to a “reasonable detention,” if they are trying to investigate whether or not a crime has occurred. Can I be charged with felony false imprisonment even if I didn’t commit any actual violence? Yes; violence is not a required element of felony false imprisonment. Menace, just causing the victim to feel fear of possible physical violence by your actions if they attempted to leave is enough to be charged with a felony. In addition, you can be charged with felony false imprisonment if you restrain another against his or her will by use of deceit or fraud. What if I made up a lie to the police that caused the victim to be arrested and jailed? The attorneys at Wallin & Klarich have been defending those charged with false imprisonment for over 30 years. If you or a loved one has been charged with false imprisonment, you need to contact an experienced criminal defense attorney immediately. 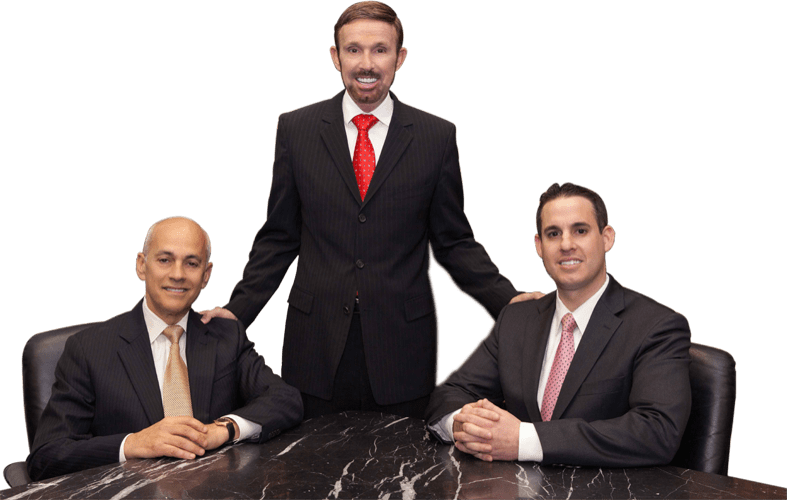 At Wallin & Klarich, our skilled attorneys have been successfully defending clients facing criminal charges of false imprisonment for over 30 years. We will meet with you to review the facts of your case, and plan a defense strategy that will help you get the very best outcome possible in your case. With offices located in Los Angeles, Sherman Oaks, Torrance, Orange County, San Diego, Riverside, San Bernardino, Ventura, West Covina, and Victorville, there is an experienced Wallin & Klarich criminal defense attorney available to help you no matter where you work or live.